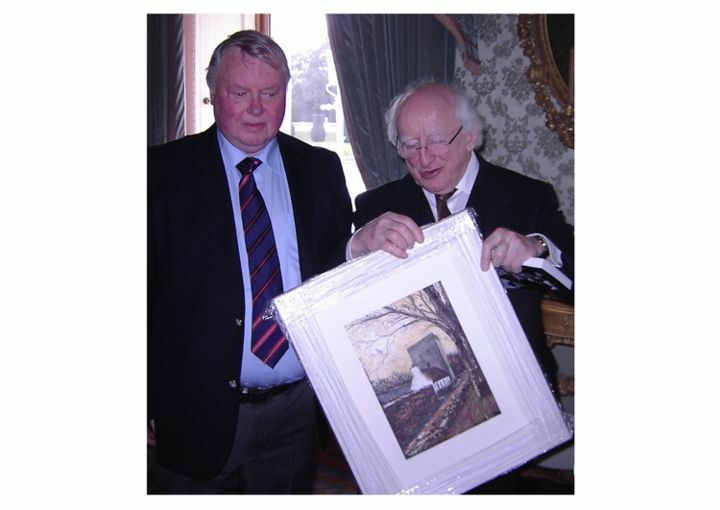 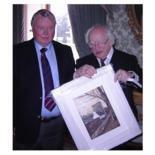 The painting 'Thoor Ballylee' is an oil on paper and is framed in a cream-coloured wooden frame. 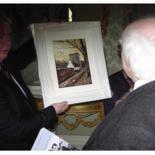 Thoor Ballylee was once the country residence of the renowned Irish poet, William Butler Yeats, in Galway. 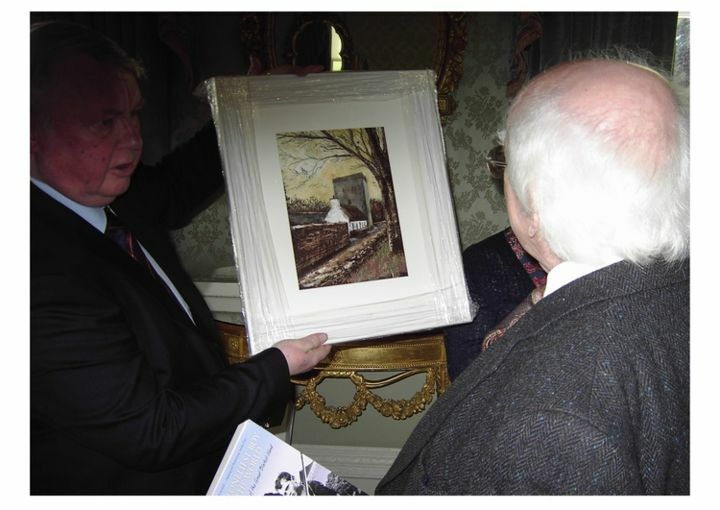 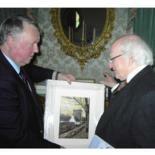 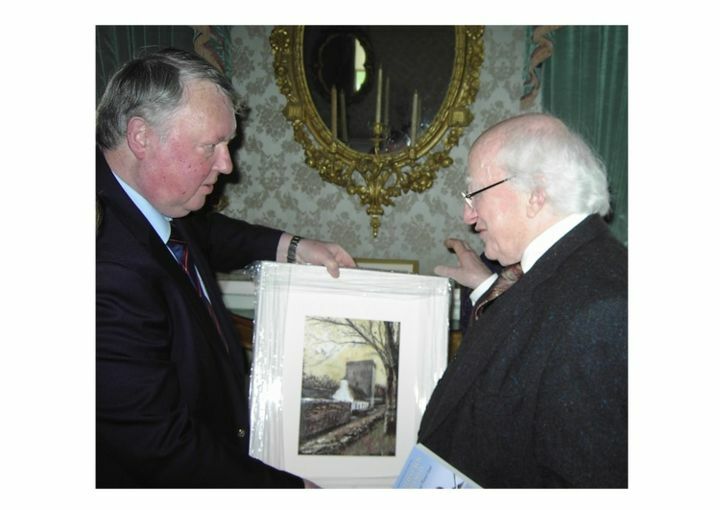 A set of limited edition prints, signed and stamped by the artist, is available; email Mícheál for full details. 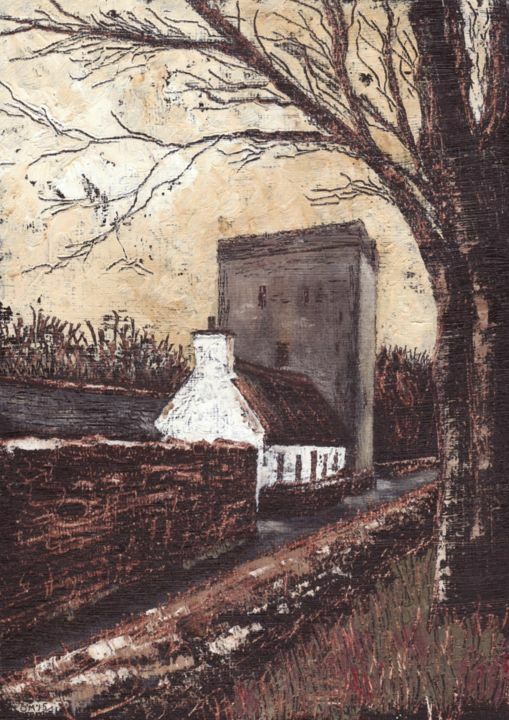 'Cork & County Living' magazine has also reproduced a copy of this print suitable for framing/collecting in its edition of February 2016.